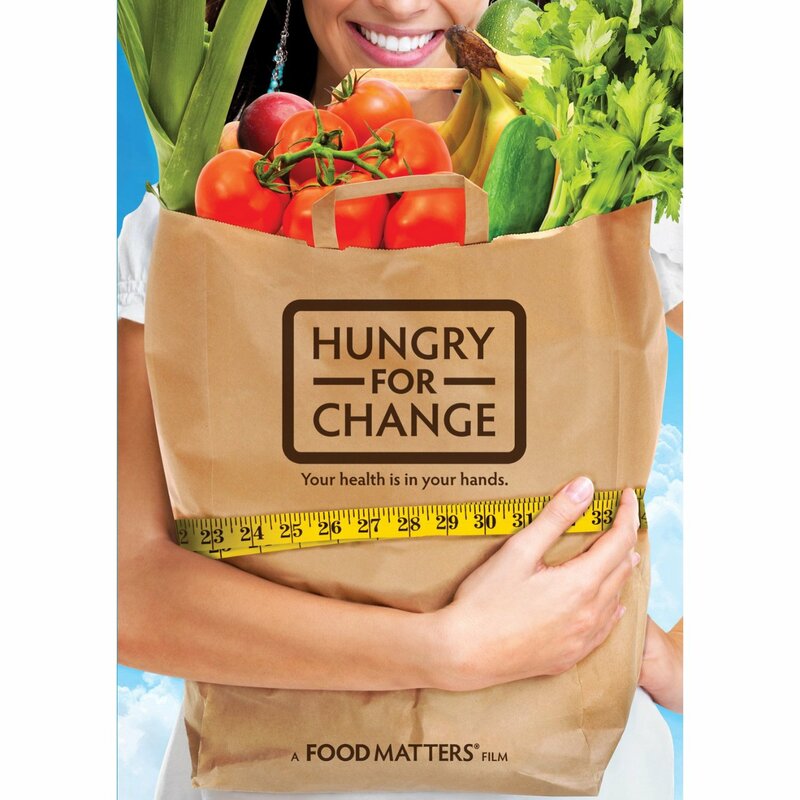 This film has impacted millions around the world, and can help you discover lasting weight loss, abundant energy and vibrant health. This film kick-started my wellness journey to transform my health and I would like to watch it with you and inspire you to upgrade your life and find Your healthy. 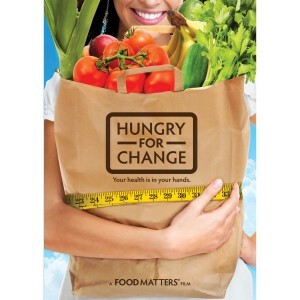 Hungry For Change exposes shocking secrets the diet, weight loss and food industry don’t want you to know about; deceptive strategies designed to keep you coming back for more. Find out what’s keeping you from having the body and health you deserve, and how to escape the diet trap forever. Featuring interviews with the best-selling authors, and leading medical experts, plus real life transformational stories, with people who know what it’s like to have been sick and overweight. Learn from those who have been there before and continue your health journey today. Click on the date of your choice to send me an email, I will then confirm your booking.